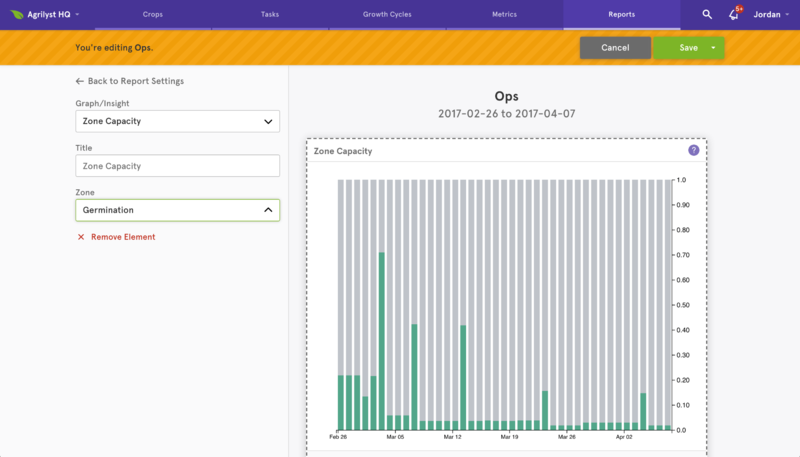 I recently revamped the Reports feature for Agrilyst, which gives growers deep insights into their indoor agriculture facilities. This revamp wasn't a full reengineering of the feature, but rather a visual/usability pass that removed some points of friction for users. 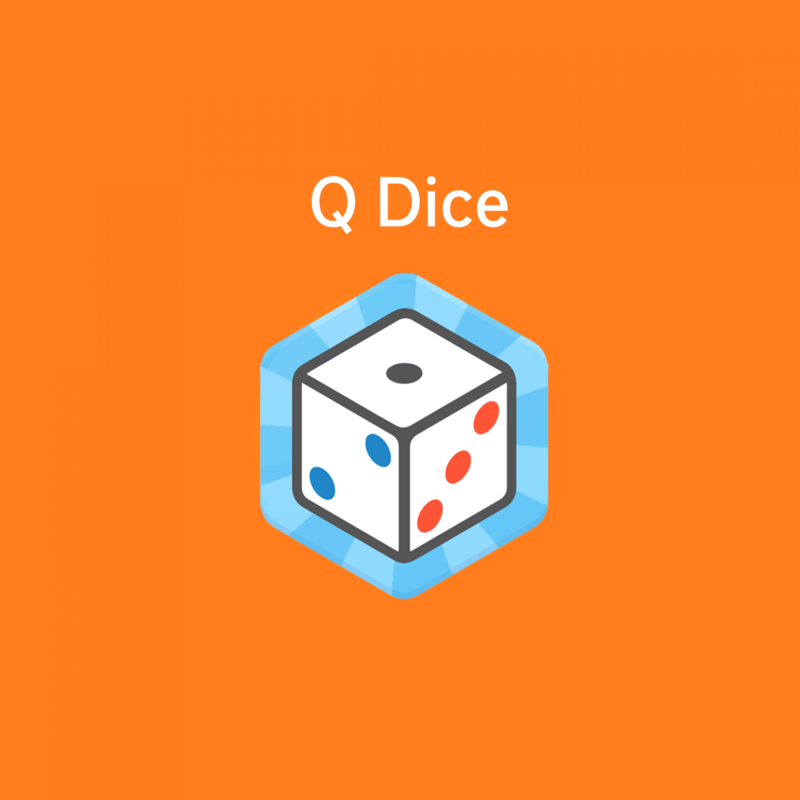 A multiplayer game of colorful dice. We're launching a web app that reverses the dynamic of sourcing a commercial printer.